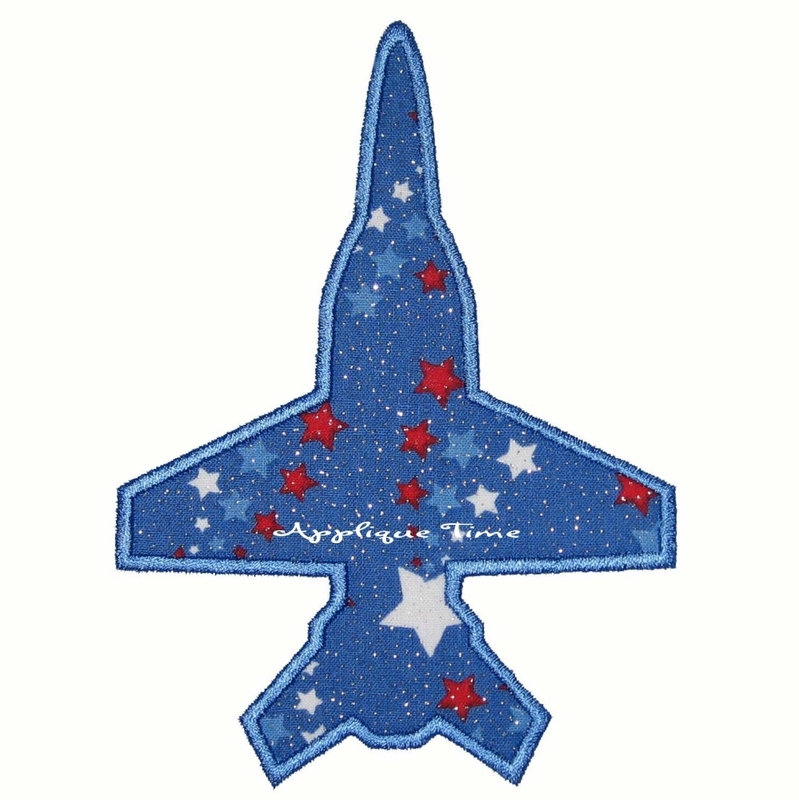 Fighter Plane Applique - 3 Sizes! 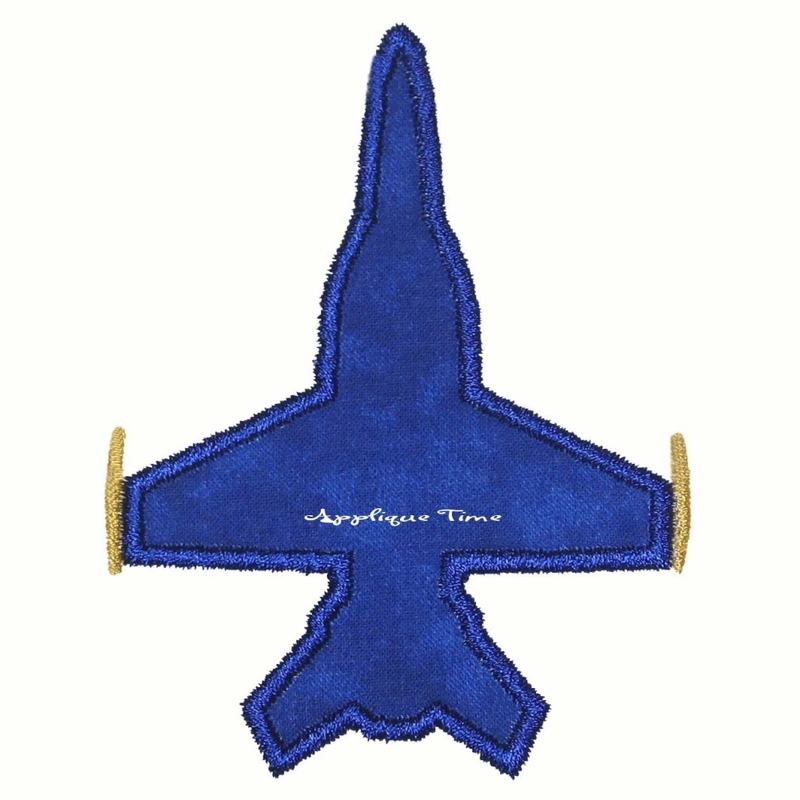 Here is a quick and easy fighter jet for your applique projects. Don't want the missiles? No problem, they are stitched before the satin stitch so leaving them out is easy, just skip that step. Includes 4x4, 5x7 and 6x10 sizes. Butterfly Applique - 3 Sizes! Finish Size 2.97" x 3.85"
Finish Size 4.70" x 6.09"
Finish Size 5.72" x 7.39"